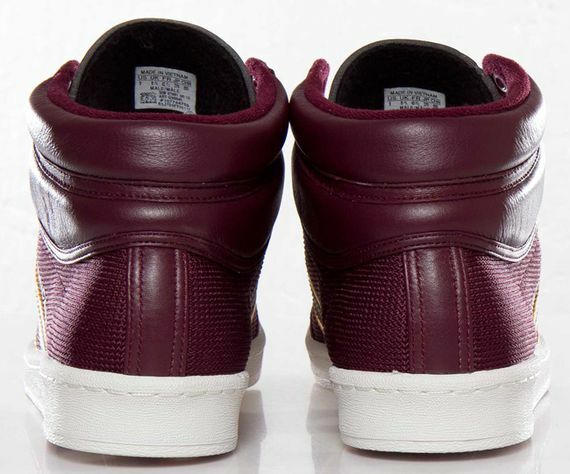 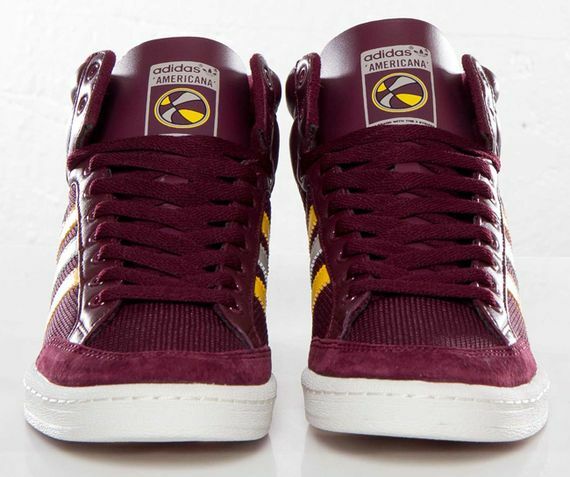 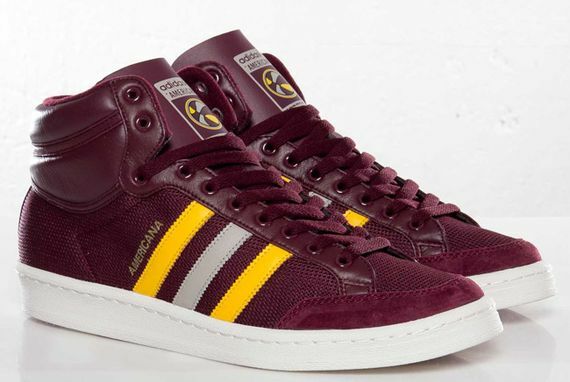 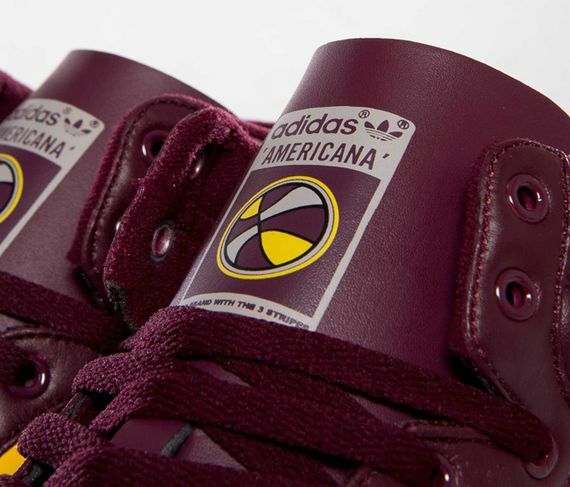 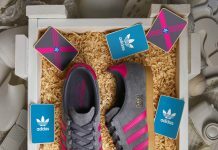 adidas Originals - Americana Hi 88 "Light Maroon"
The Americana silhouette is enjoying its resurgence once again, this time in a “Light Maroon” colorway perfect for the Fall months ahead. 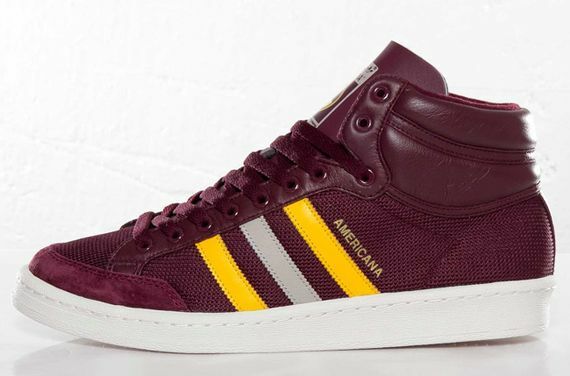 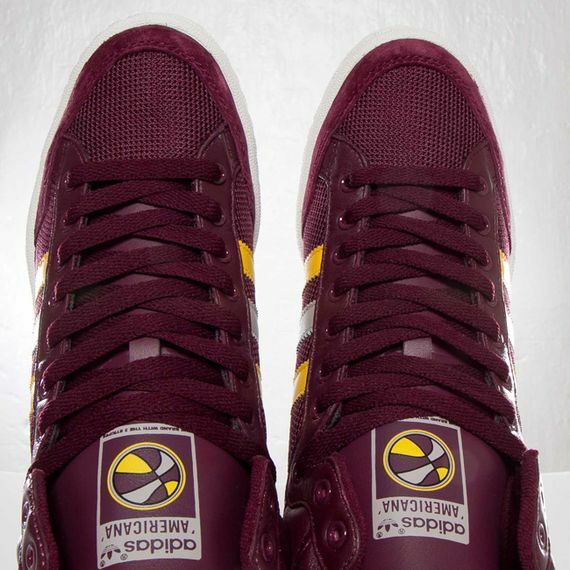 Constructed of mesh, suede and leather, these killer Hi 88’s look great in maroon, yellow and grey, and the white sole grounds out the colorway nicely. 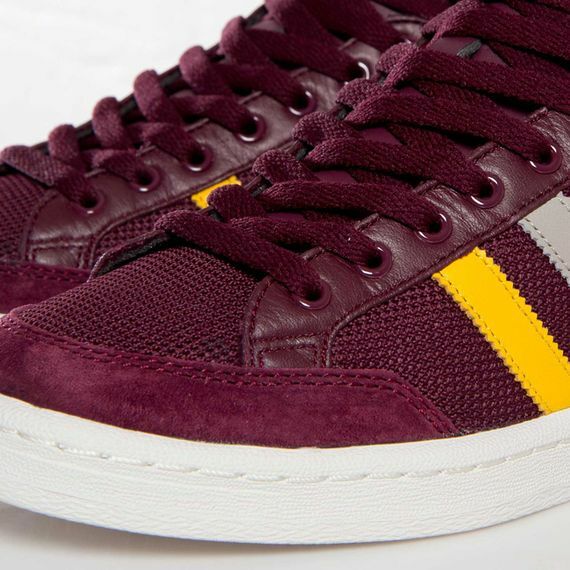 A retro tongue-tag and gold lettering give off a sense of retro class, all in a sneaker that can be had now.